Etsy always bring designers with such a young and fresh perspective on fashion. This designer is no exception. 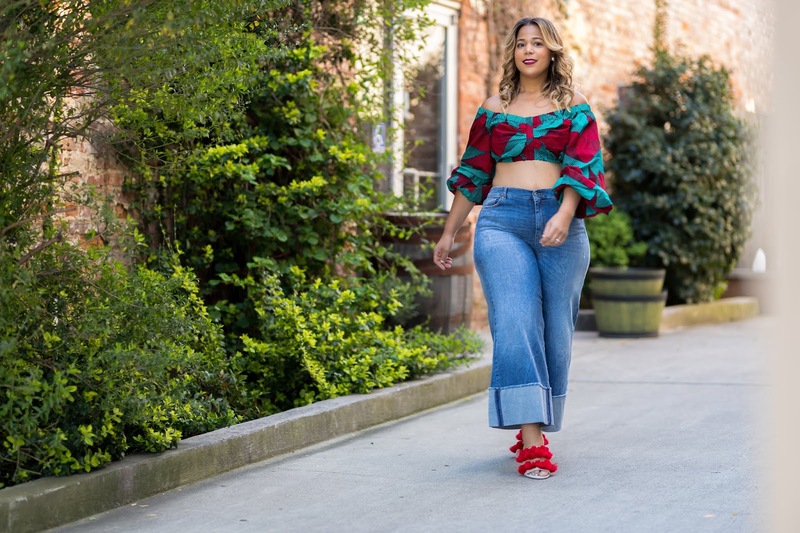 Check out the Annette Lee Plus Size Collection. 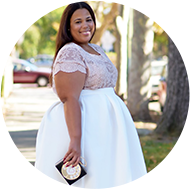 Sold on both etsy and her personal website, Annette shows she has a lot to offer to the plus size fashion community. Prices range between $70 - $250. What do you think of the Annette Lea Collection. I love the pink dress. I will check out her website for sure. Thanks for the share on this. Wonderful! It's everythink I like. Thank you for sharing the link. Thank you for sharing! I love to see a new face in this industry! I love Annette Lea!! I personally know the designers and they are just as fabulous as their clothing!! I love the pink dress!!! I must have it! Thank you for exposing us to this designer! I am loving the black and white stripe dress. I can see myself wearing something as free and light as that. I need to step my Etsy game up, I'm missing out. That yellow & blue color-block outfit though, it has my name written ALL over it!